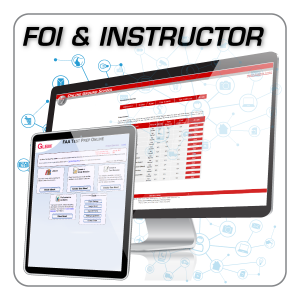 The Gleim FAA Test Prep Online contains the study outlines, FAA questions, and on-screen charts and figures you need to study for and pass both the Flight or Ground Instructor and Fundamentals of Instructing FAA Knowledge Tests in two unique, easy-to-use programs. 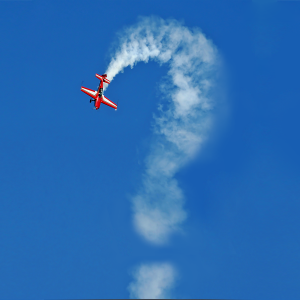 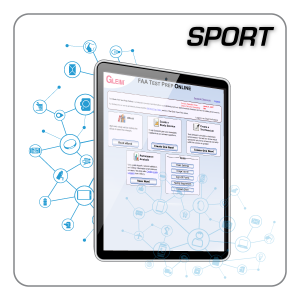 Each Test Prep Online has hundreds of multiple-choice questions available, including all previously released FAA questions and Gleim written questions. 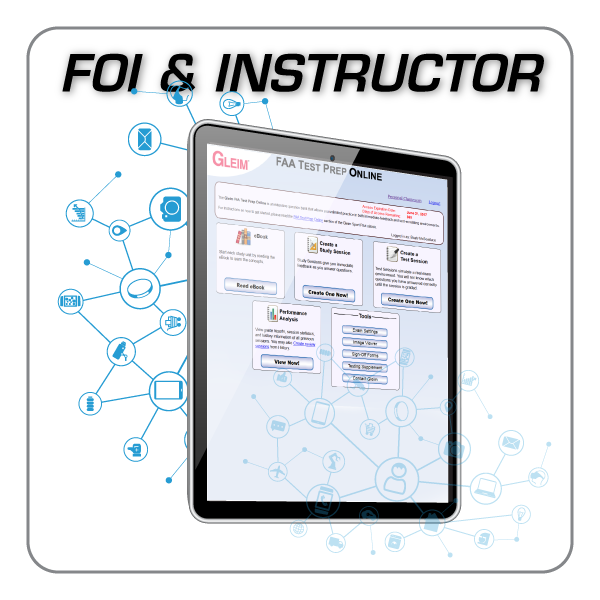 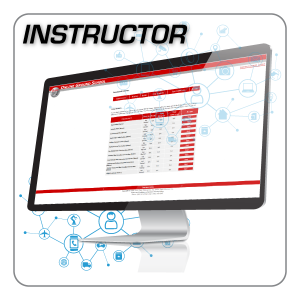 The FAA Test Prep Online contents are aligned with the Gleim Fundamentals of Instructing Knowledge Test Book and the Gleim Flight/Ground Instructor Knowledge Test Book. 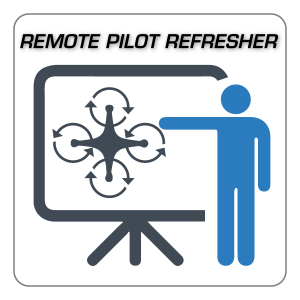 An endorsement is not required to take the flight or ground instructor or fundamentals of instructing knowledge tests.